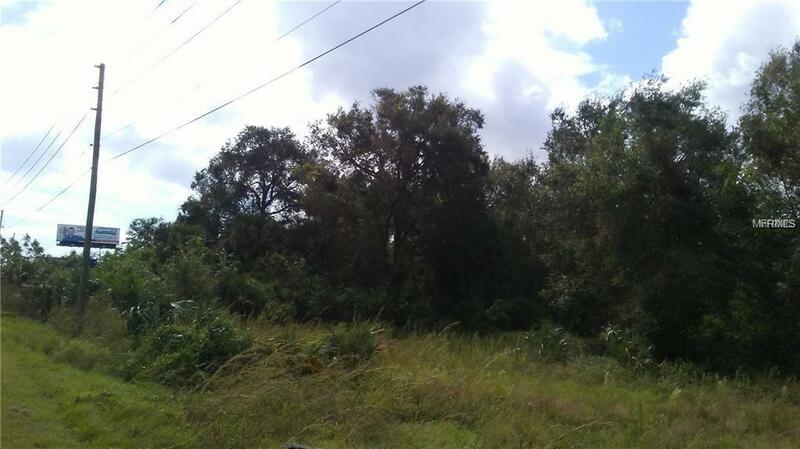 Two acres of land zoned C-1 Commercial on the massive corner of US 441 Orange Blossom Trail (34,000 AADT) and Toll Road 451 (13,000 AADT) less than a quarter mile from the new intersection of Toll Road 429 (23,000 AADT) and US 441 as the 429 continues to loop north toward the Wekiva Parkway, ultimately completing the northwest portion of Orlandos outer loop expressway. This prime corner spot is one of the most sought-after sites for hotel, gas station, fast food or other retail/commercial uses. This integral interchange on the continued expansion path of the 429/414/451 expansion is directly in the path that will soon bring all North Lake County and northwest Orange County to downtown Orlando and the attractions. Additional adjacent two-acre sites available.